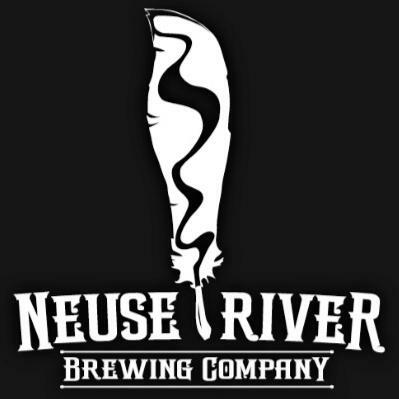 Neuse River Brewing Co. is giving away (4) four person private beer tastings to the winners! Have you registered your team yet? We are filling up fast!